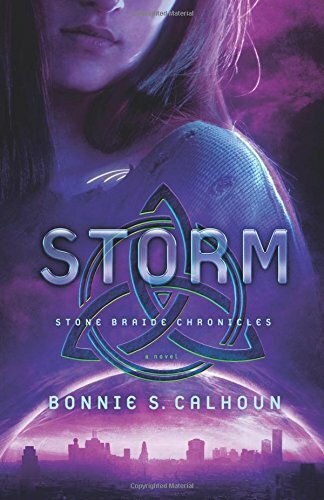 Calhoun, Bonnie S. Storm: Stone Braide Chronicles Series- Book 3. Grand Rapids, MI: Revell Publishing. 2016. Though obviously author Bonnie Calhoun knows how to write, unfortunately, it is not my genre of reading. Neither connected to the characters nor the storyline, this book was not much to my liking; however, I feel it is purely a personal choice. Perhaps readers of fantasy, dystopia or mild violence may enjoy this book three in the Stone Braide Chronicles series, but I would advise reading the previous novels immediately before this one. Intriguing cover. 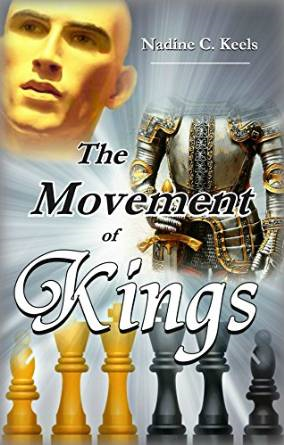 Keels, Nadine C. The Movement of Kings: Movement of Crowns Series- Book 3. Smashwords. 2013. 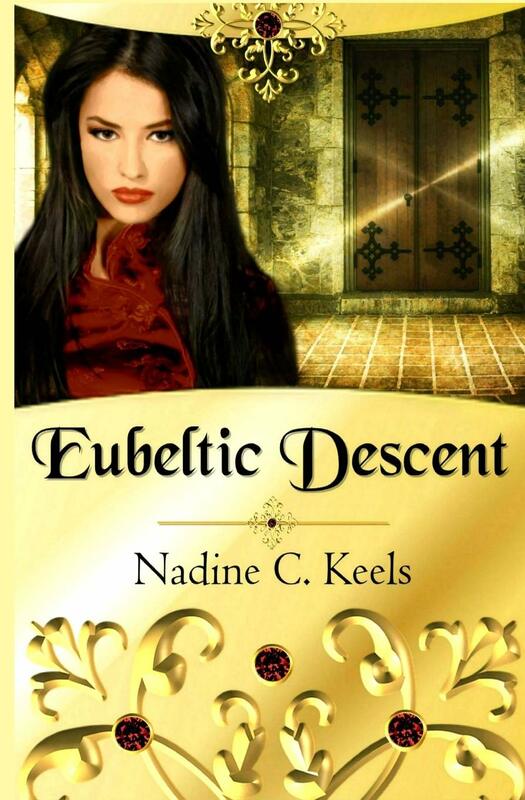 With openings that grab, author Nadine Keels packs so much story into a novella, I can only marvel how she does it. 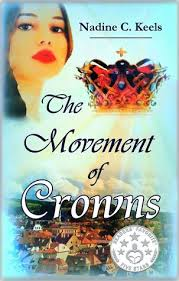 Having read the previous two books in the Movement of Crowns series, this was a wonderful conclusion despite being a bit disappointing (that the series is ending). With full characters, an impressive storyline and well chosen words, The Movement of Kings was my favorite yet (and I really liked book 2)! Might I suggest a continuation in a possible book 4? 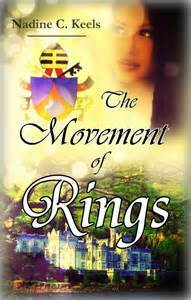 Keels, Nadine C. The Movement of Rings: The Movement of Crowns- Book 2. Smashwords. 2013. 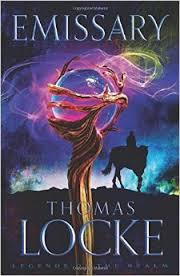 Locke, Thomas (Bunn, T. Davis). Emissary: Legends of the Realm. Grand Rapids, MI: Revell Publishing. 2015. A totally unique genre for me, I actually was quite caught up in the fantasy as the novel unraveled. As well as the storyline, perhaps it was the writing style which held my attention. I have read and enjoyed Davis Bunn before, so it may have been the similarities in style that the same author, Thomas Locke, utilized that captivated me. Though Christian themes and values were instilled throughout, the actual story was neither an allegory nor parable. Fans of Lord of the Rings will definitely enjoy this piece as may others. I have now learned not to judge a book by the cover, nor the genre…lesson learned.